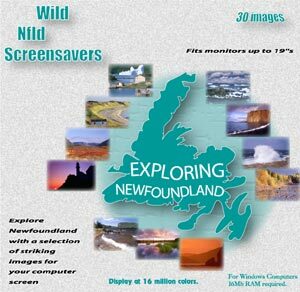 Photography of Wildlife & Natural Areas of Newfoundland, Screensavers. 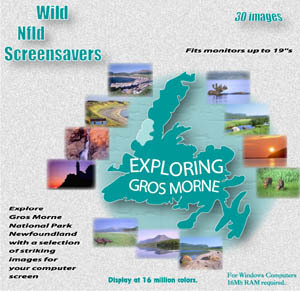 Featuring, 5 screensaver Cds for just $12.00 CAD/ cd. 845 Kb zip file, just double click to unzip then double click to install. 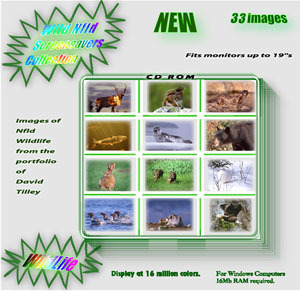 Choose from 36 special effects.